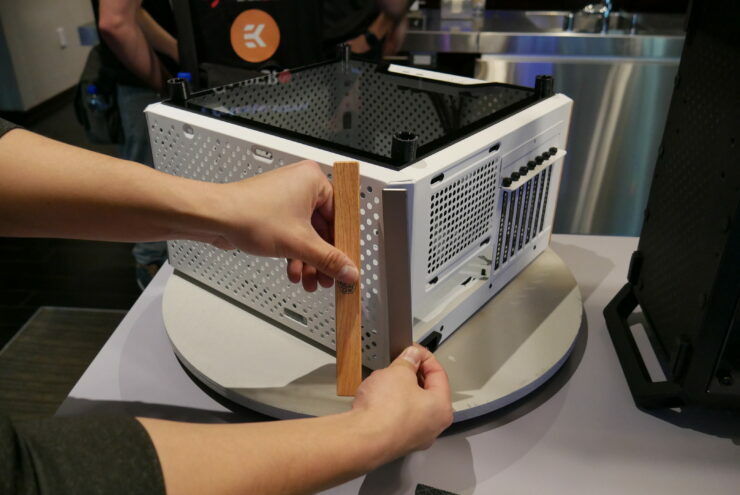 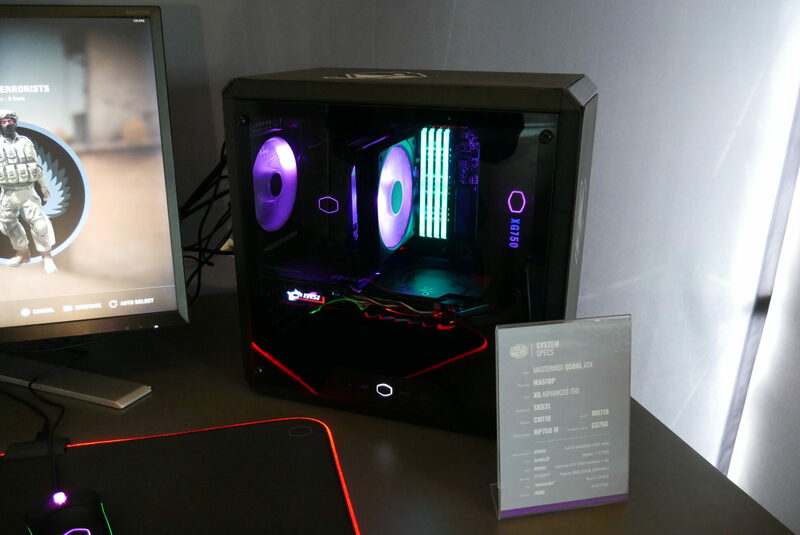 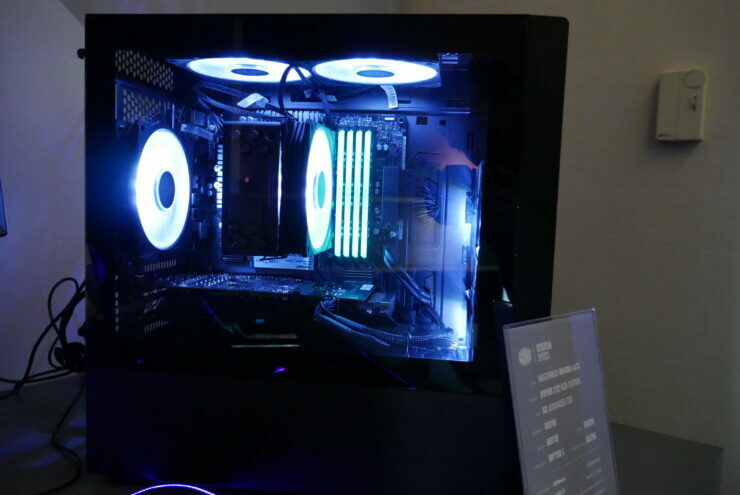 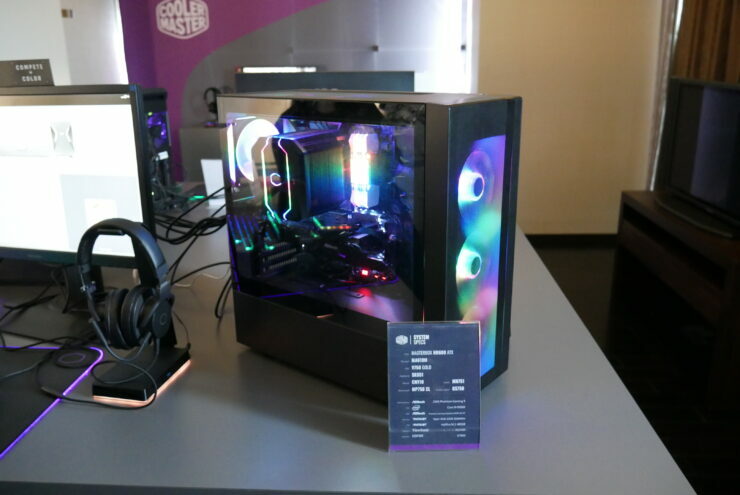 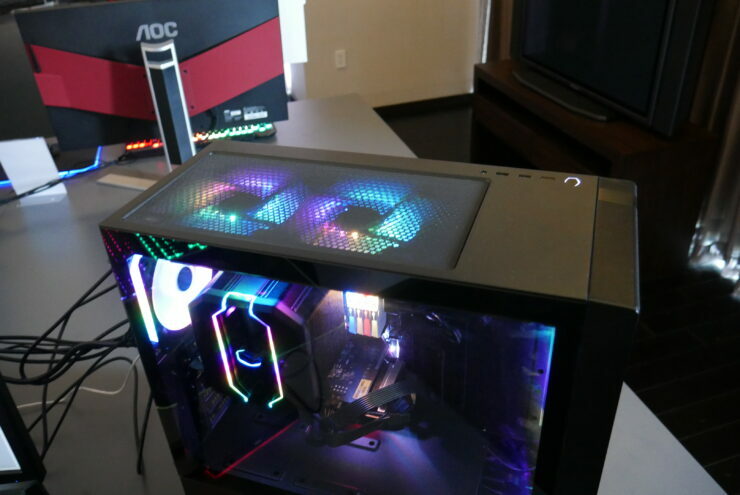 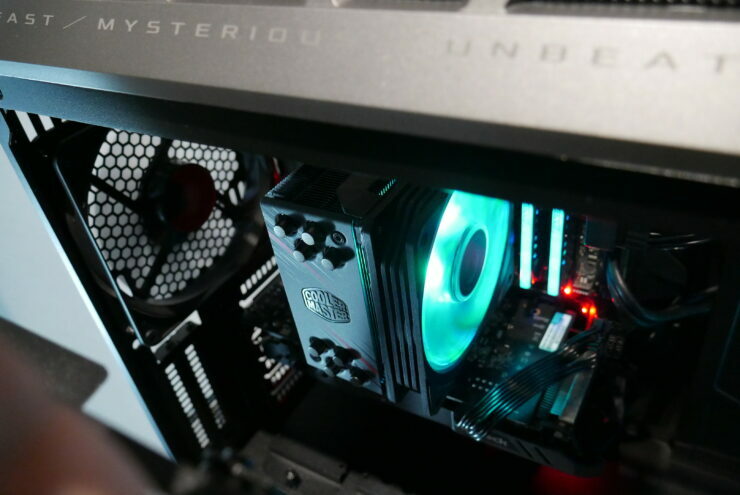 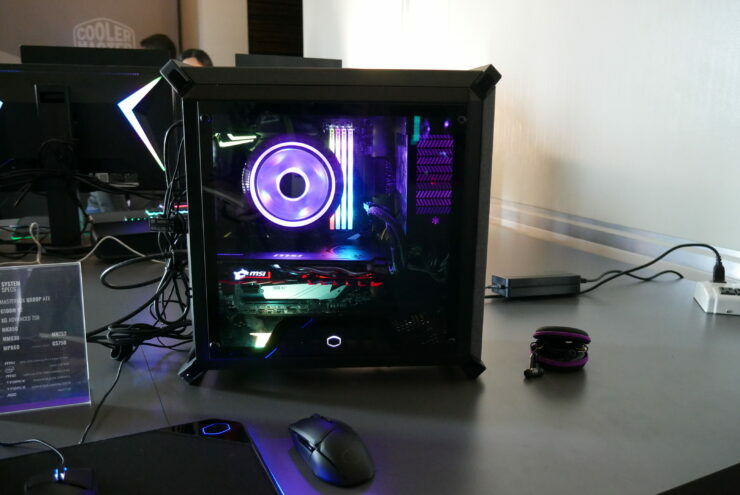 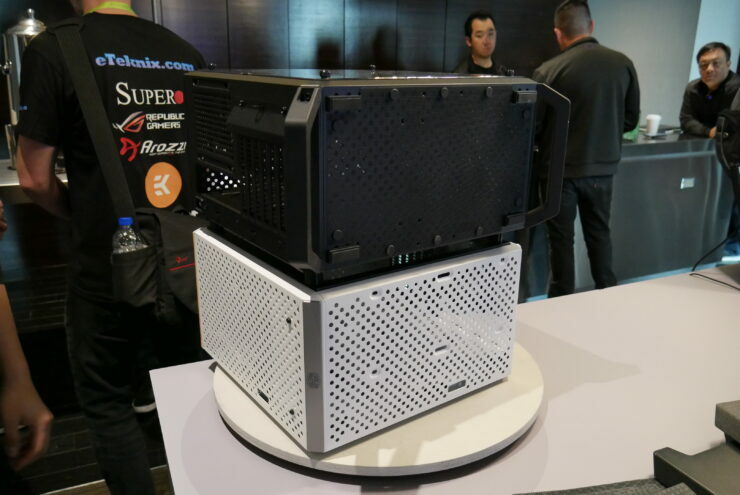 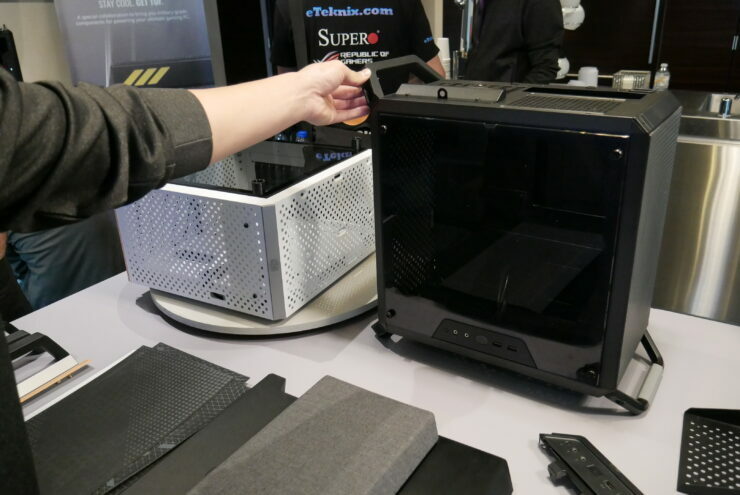 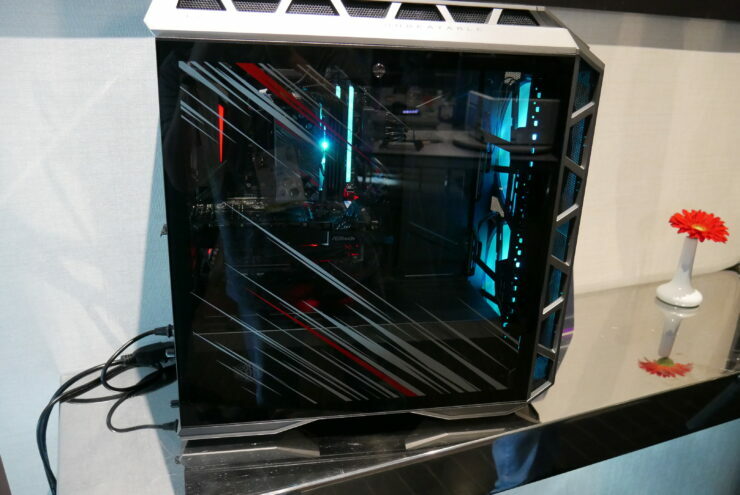 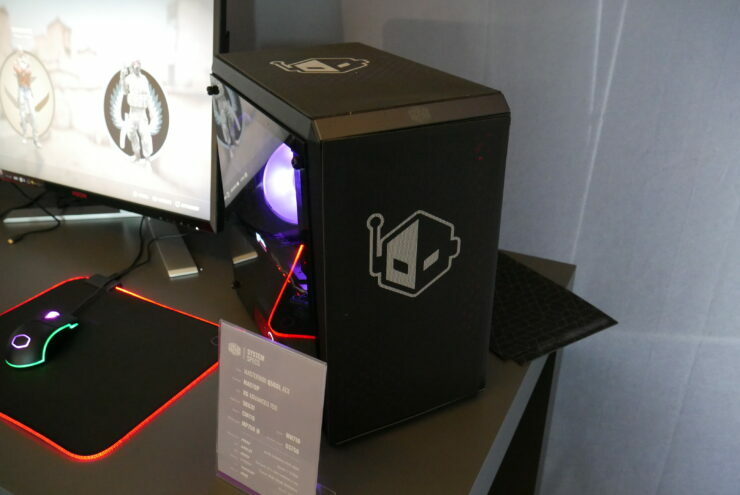 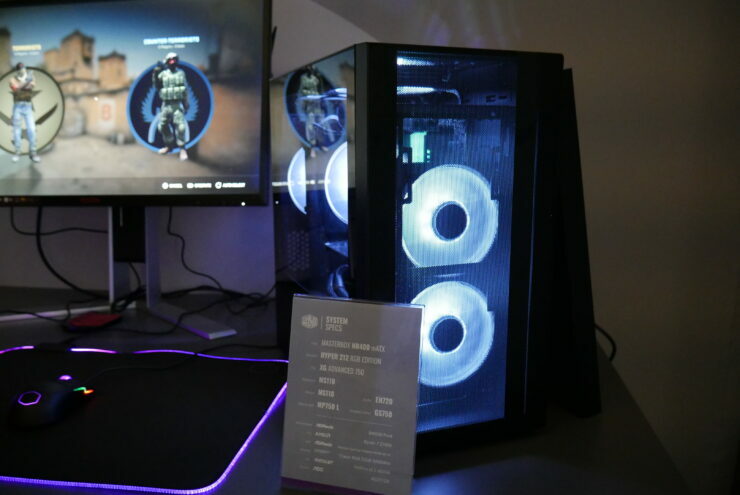 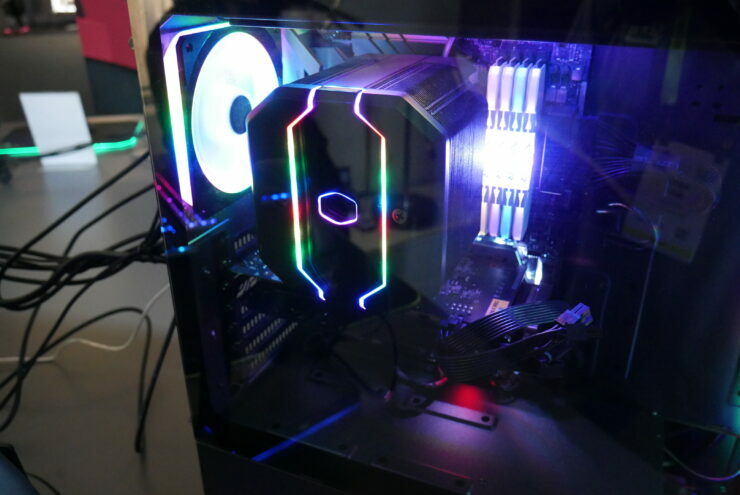 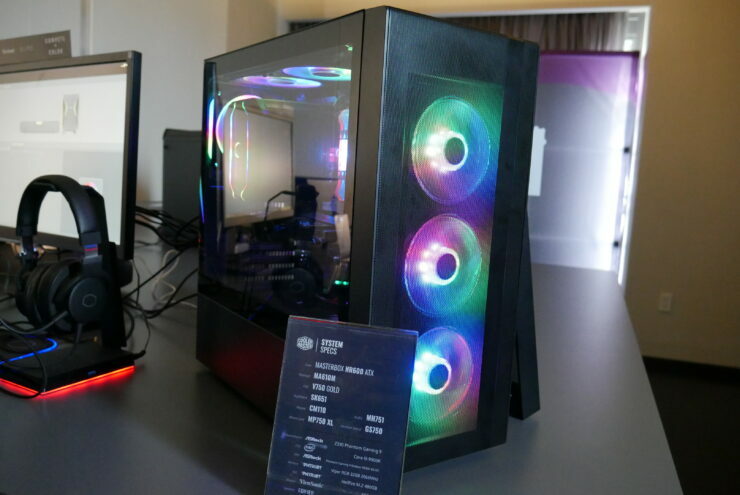 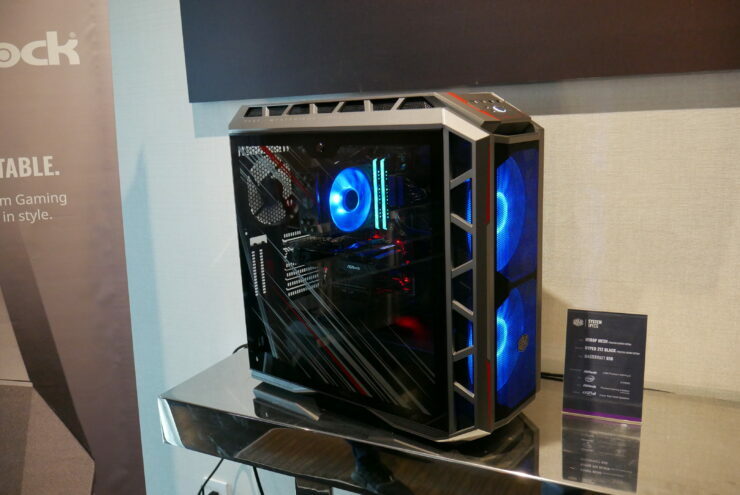 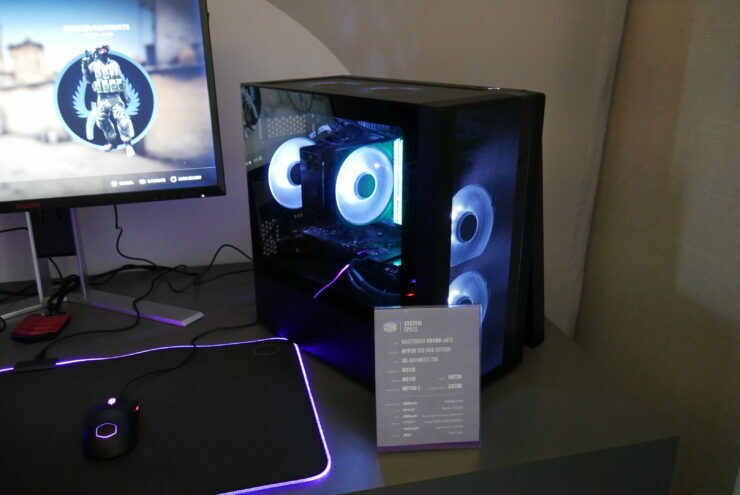 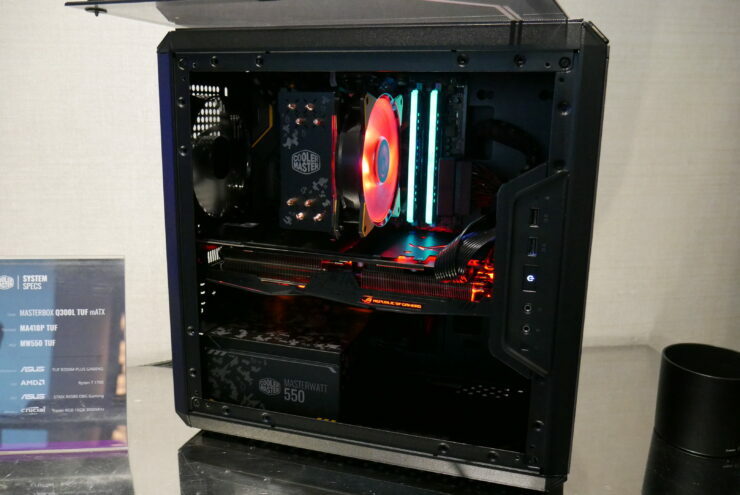 Ventured outside of the strip today at CES 2019 to visit Cooler Master and see what they had coming down the pipeline. 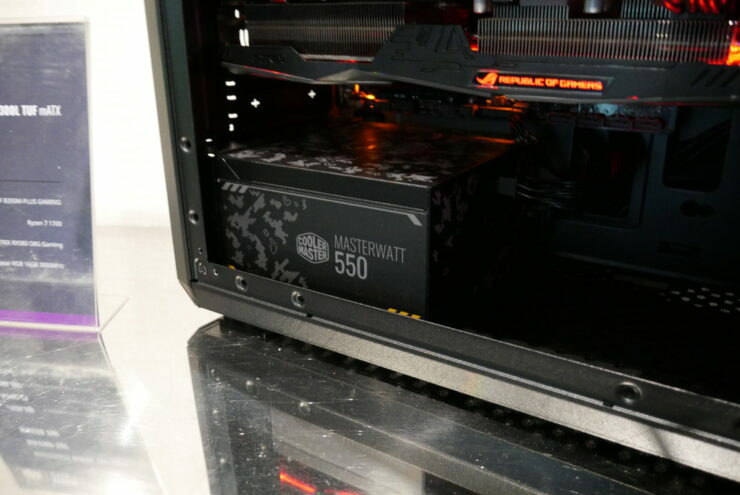 The real start of today is up at the front being the MasterBox Q500L and Q500P. 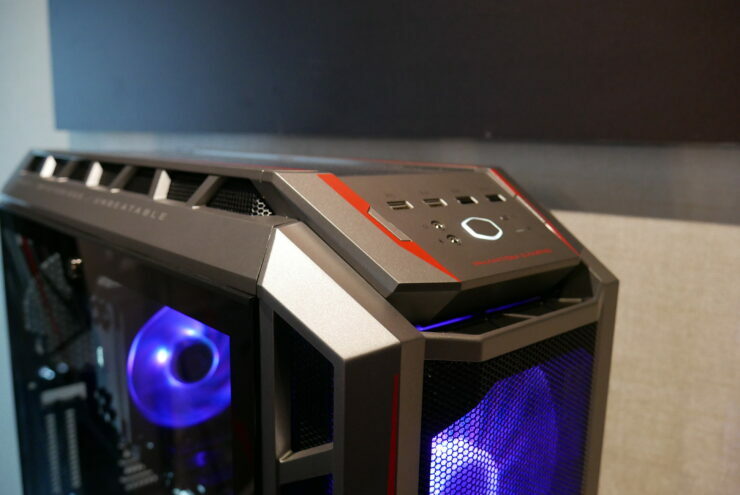 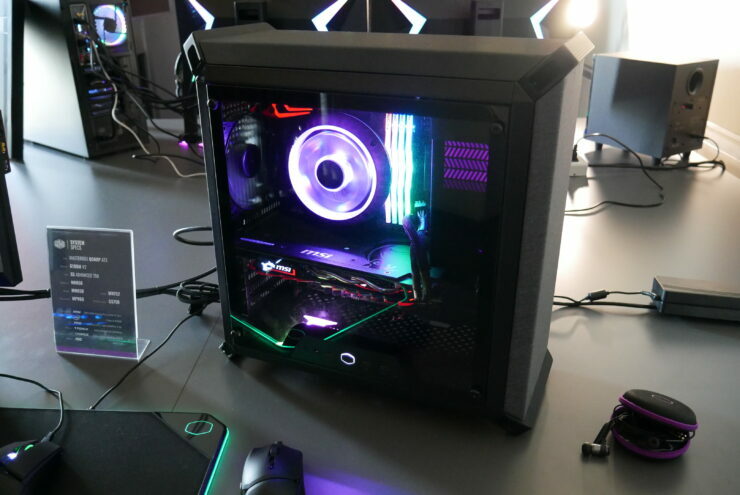 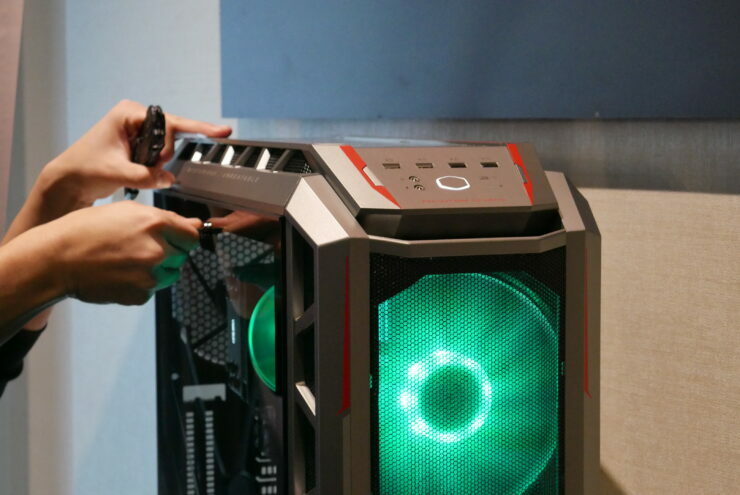 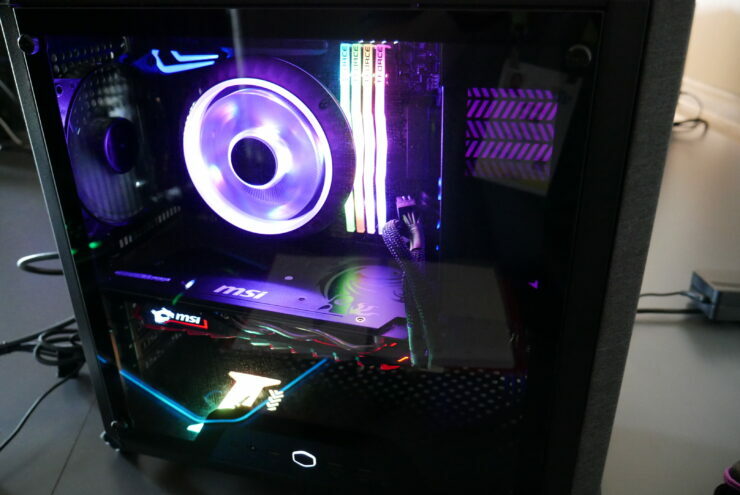 When Cooler Master first told me about these cases some time back I imagined how it would come together and look by checking out the Q300P and just could wrap my head around how they would make that accommodate a full ATX Motherboard. 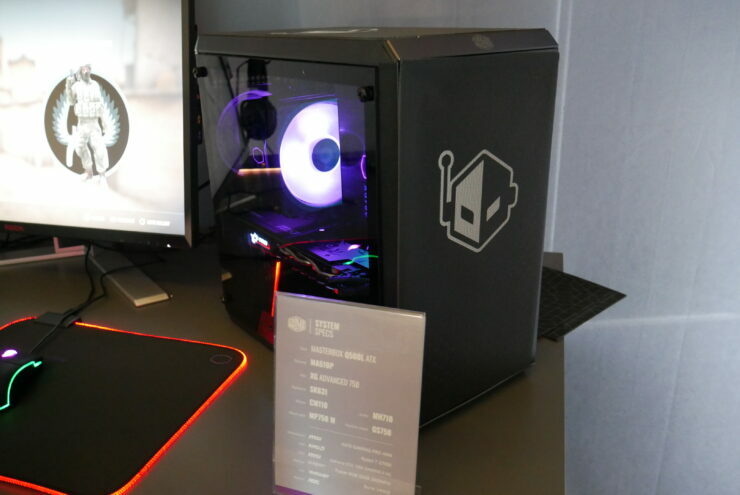 But after spending some time looking it over today, I have to say they have a real winner on their hands. 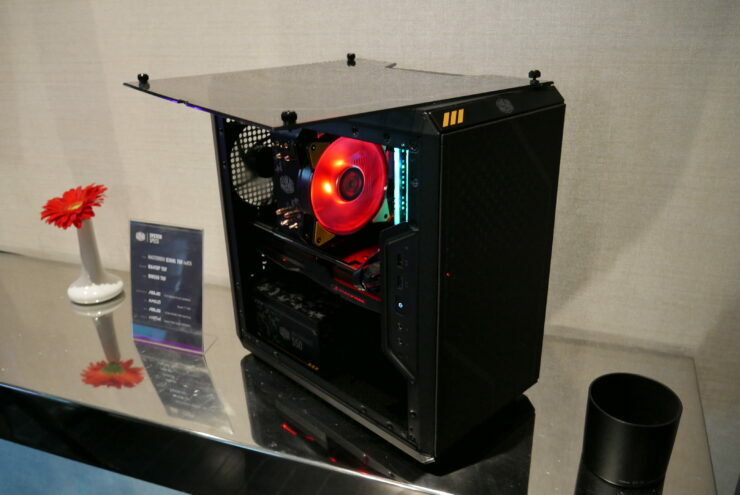 If they can deliver on not only the case but the potential upgrade parts then this is one case I’ll be all over.